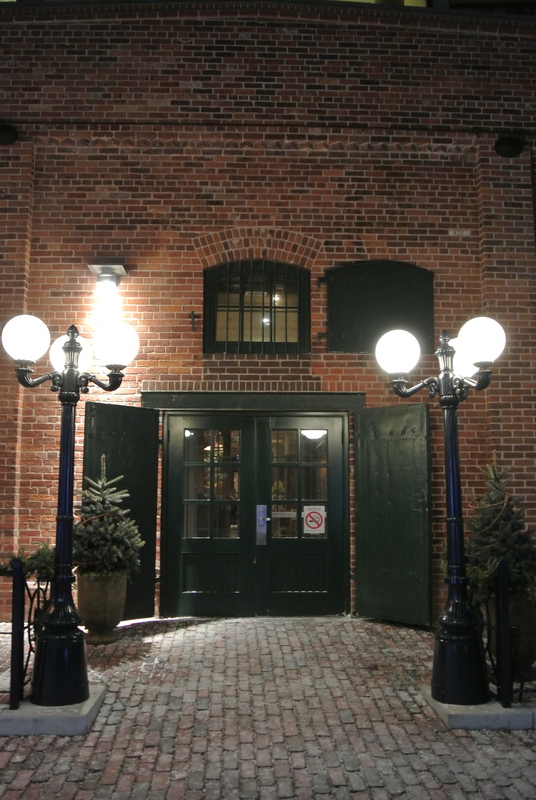 Ever since I went to New York City and dined at Balthazar’s for the first time (dare I say, back in 1998), I hadn’t found a local equivalent until NOW. Hello, Cluny! Oh how I have waited a long time for you! 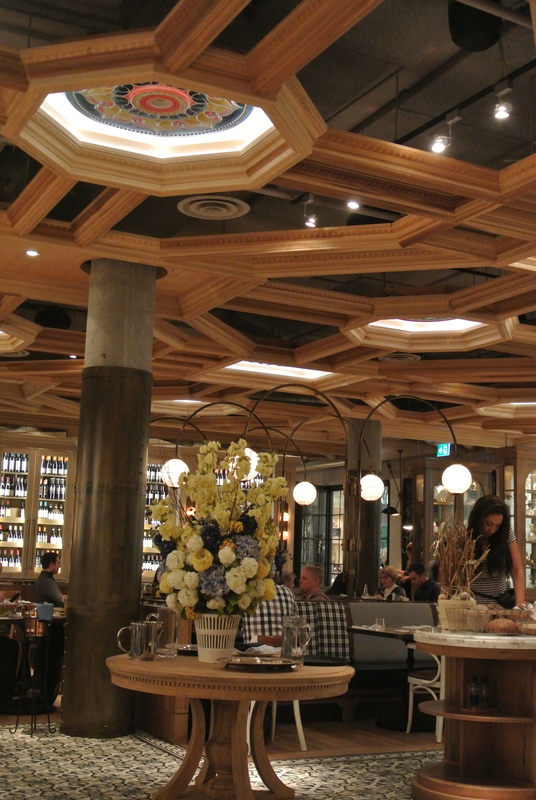 A French bistro through and through, just check out the interior – gorgeous with a view into the kitchen. And the food, well I can go on and on. 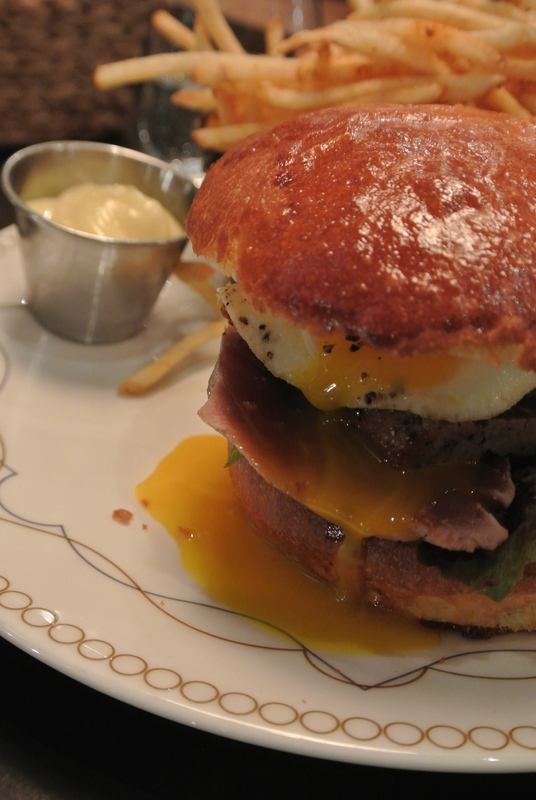 My seared tuna sandwich topped with a sunny-side up egg on a buttery toasted brioche bun was just delicious. The starters were tasty as well, salted cod donuts and the cauliflower salad were light, the perfect way to start the meal. But I have to admit, I was really looking forward to dessert. 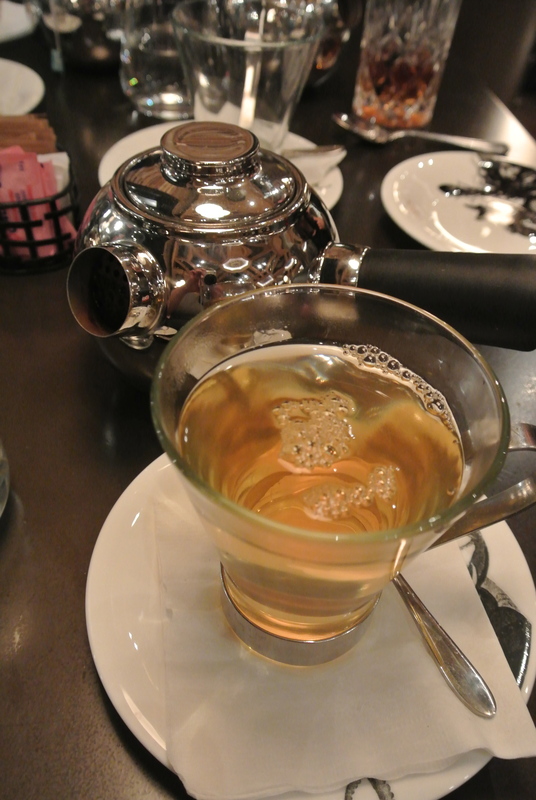 I mean, when you see souffle and macarons on the menu how can you not. 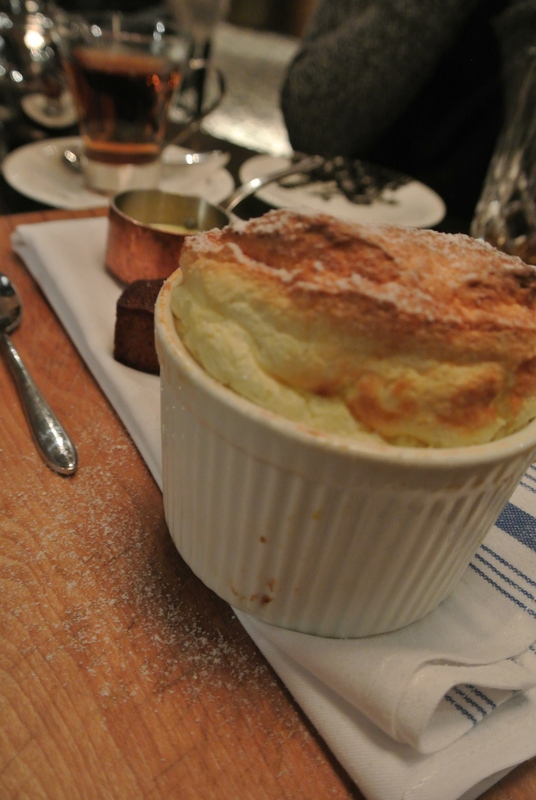 Well, the souffle was definitely worth another bite – I would order it again and would recommend it to anyone. But ultimately, I think the reason why both the Balthazar and Cluny experiences stick out so much in my memory is because of the company – I’m very lucky to have so many great friends! The beautiful interior of Cluny. 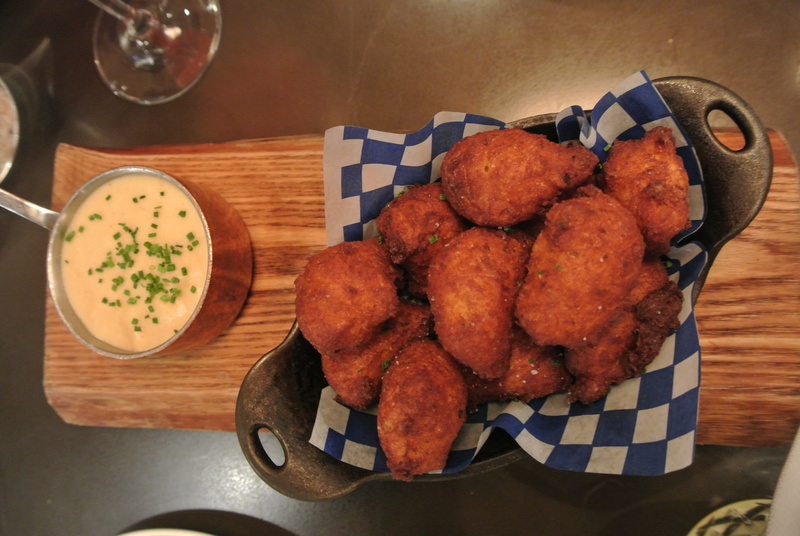 Salt cod donuts and smoked potato dipping sauce. 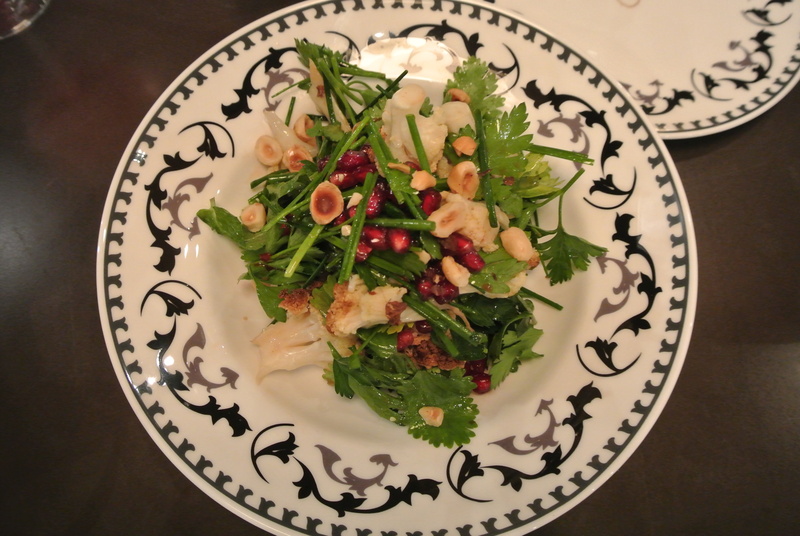 Roasted cauliflower and hazelnut salad with a pomegranate vinaigrette. 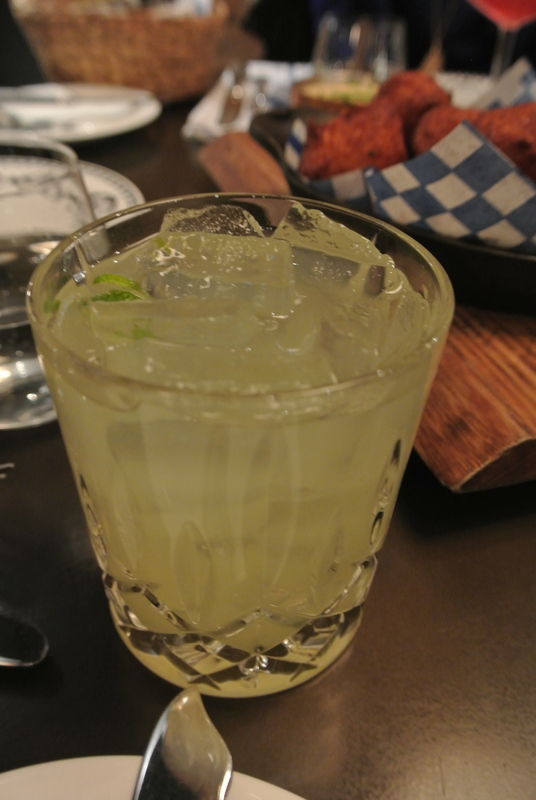 My cocktail for the night – Aviation made with gin. 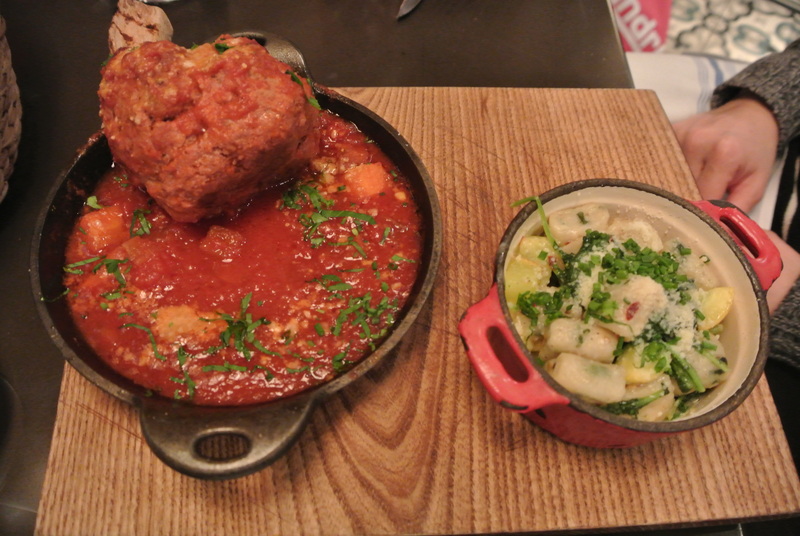 Veal meatball tomahawk with braised tomatoes and gnocchi. 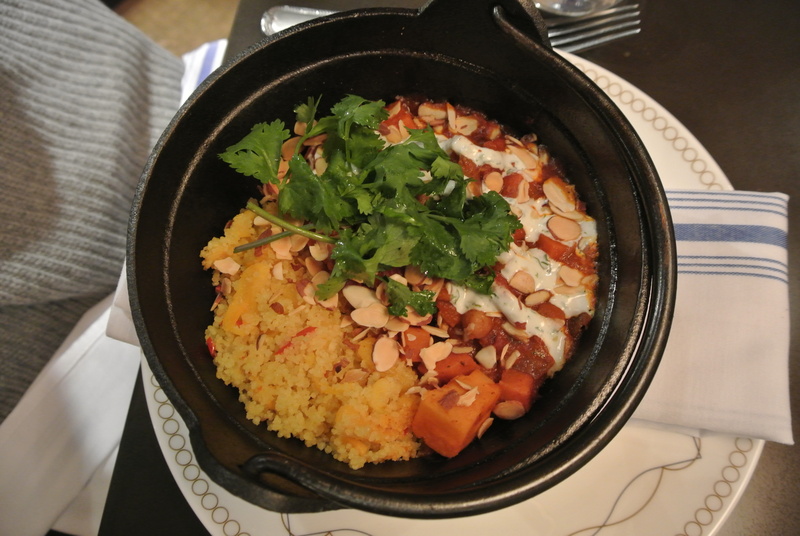 Moroccan inspired couscous with vegetable and almond tagine. 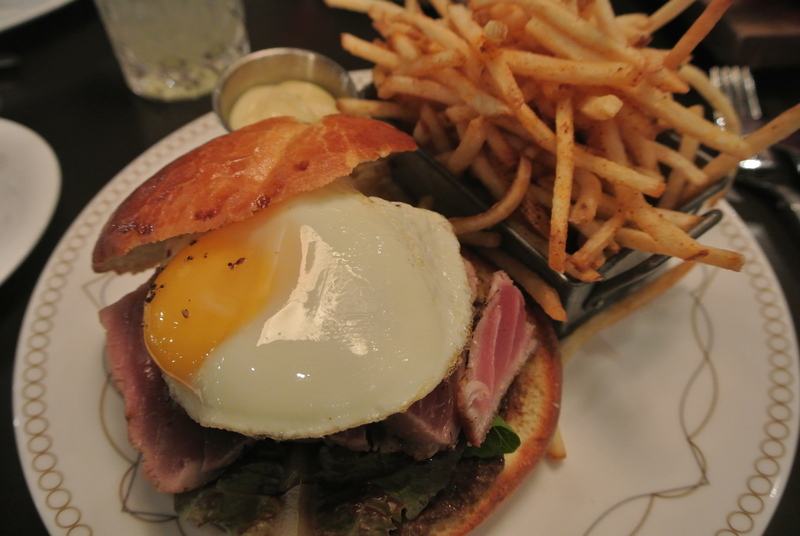 My seared tuna steak sandwich with tomato, fried egg on a house-baked brioche bun. Breaking the yolk on my tuna steak sandwich. 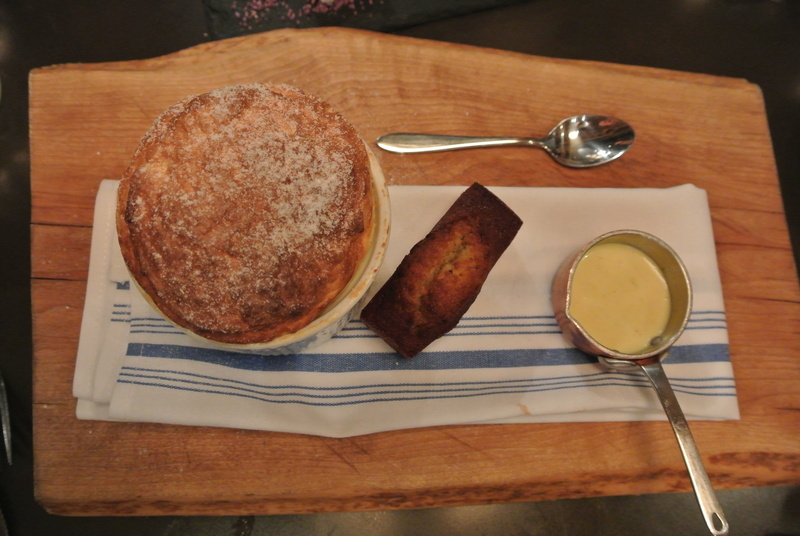 Delicious passion fruit souffle with a pistachio financier and creme anglaise. Look at that height on the passion fruit souffle! 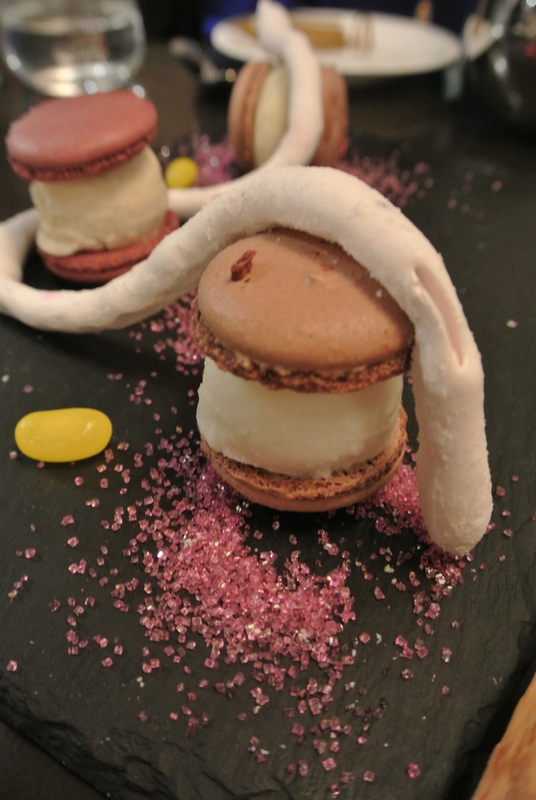 Macaron ice cream sandwiches, all made in house.